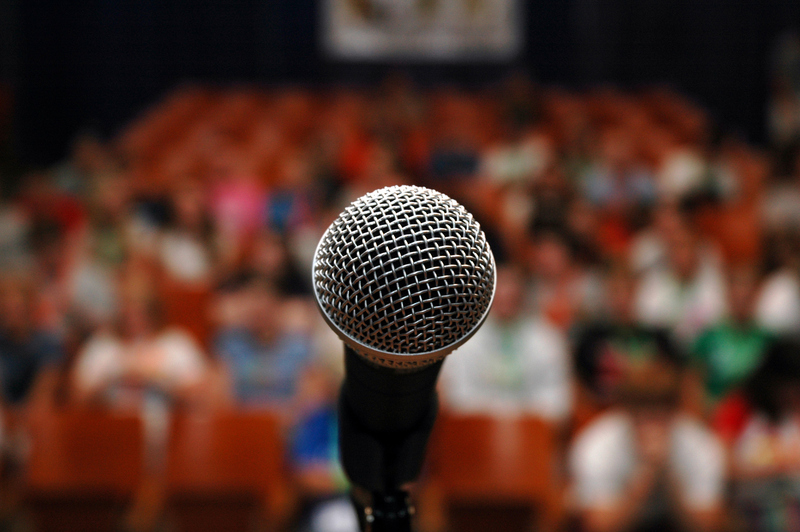 It is a truth universally acknowledged that more people fear public speaking than death. That’s not a helpful fact when you discover you have to give a presentation as part of the graduate recruitment and selection process. However, following a recent 2-day course at RADA on how to improve presentation skills, I have some top tips to help you prepare and deliver when the stakes are high. I have experienced all of these at different times to some extent – and I give a lot of presentations. However, recognising these are normal responses means you can start to take control of them. Remember to breathe deeply from the stomach, before speaking. It transpires the reason I often ran out of steam towards the end of a sentence was quite literally not remembering to breathe before speaking. The sequence to remember is therefore: think, breathe, speak. Moving around is distracting for the audience, so to command attention it’s a good idea to stand with your feet apart, upright but relaxed. This posture conveys confidence, helps keep you anchored to the ground and helpfully, encourages you to breathe. If you stand on one leg or lean to one side you can convey instability- not the message you want to project! Barack Obama is a master of stillness and well worth watching to see how you don’t have to move around in order to have an impact. Before you deliver your presentation, practice out loud, ideally recording yourself so you can see how you are coming across. If you can’t use a mobile device to film yourself, then record your presentation. Once you have delivered your presentation much of it will ‘stick’ so recall is easier if you have had at least one run-through. Also practice with a pencil or pen held horizontally in your mouth. This helps improve your enunciation. Practice will ensure your presentation is the correct length. It’s a cardinal sin to go over – a recruiter may stop you if you do. People are far more likely to recall what you say if you have engaged them through your body language and tone. It’s important therefore to focus on how you want your audience to feel about you, so consider what you say and how you want to convey it. This is a really helpful way to structure any presentation, no matter how long you have. Ask yourself, what concerns does your presentation address? What fears does it allay? Identify your topic – or use the topic you’ve been given. Conclude with a call to action. What do you want your audience to do? Having three main themes makes it easier to recall your content. Think about the sequence of your presentation – does it flow in logical order? Bring your presentation to life. Stories make an emotional connection with your audience. Especially so if you are making points. 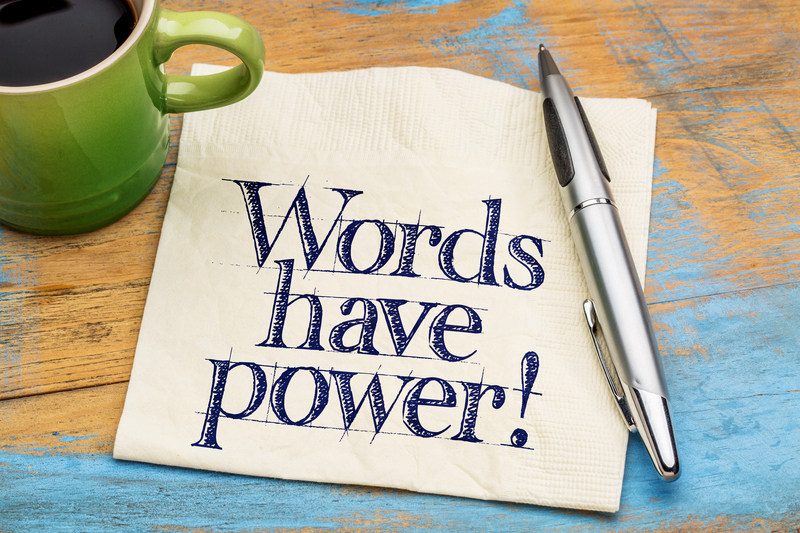 Let the audience digest what you’re saying before moving on. Look for the audience’s reaction before moving on. Say ‘Thank you for your time.’ Smile, look at the audience, count to three – then and then either sit down/exit. Pausing shows respect for your audience and gives you authority. Preparation and practice will help you deal with the very normal anxieties that the thought of giving presentations can induce. Remember that the audience is not the enemy, people are there to hear what you have to say. Take your audience with you and they will respond warmly to your efforts. Good luck – you may even find you enjoy it! For more tips on how to feel confident before an interview or presentation see Amy Cuddy’s TED talk on Power Poses. Tags: Applications, Interviews, public speaking. Bookmark the permalink.